@ITeachLikeThis is a collaborative online project bringing together educators from all over the world, teaching different subjects at any level, to volunteer to take over our Twitter account during one week, to communicate about their life as a teacher, their everyday work, their approach to teaching, a particularly exciting project or an experience that made them happy. Our goal is to engage a diverse group of educators to share what it means to be a teacher in the 21st century, to share articles, thoughts, experiences, anything that shows the work and passion of being an educator, to inspire other people to learn more and to teach more, by reaching out to the community of teachers and to the rest of the world. Check out our blog post to learn more. 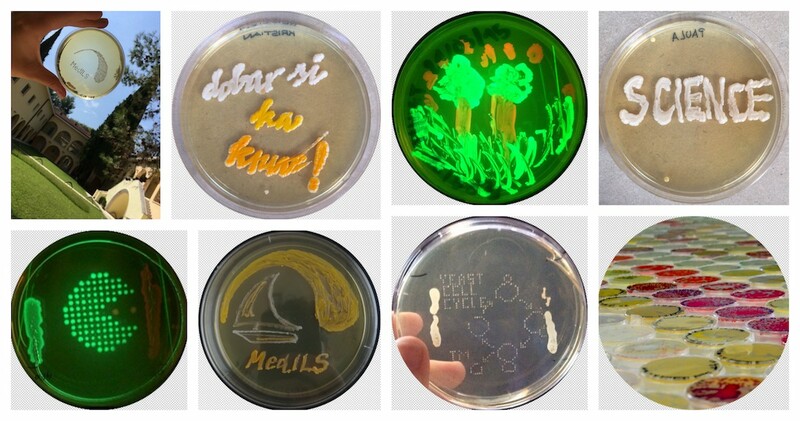 Using microbes to create interesting paintings is part of our lab skills training and the Labympics competitions. But we also wanted to go beyond the skills training, into our first interdisciplinary exploration of arts and science and to create our first exhibition.”Microbes of MedILS” is an idea born in summer 2018. after the Rhizome Foundations course held at MedILS. Explore our pop-up living art exhibition through our online gallery. Are you in or around Split on October 19. – 21. 2018? Come and see us! “Rhizome Foundations” Course is an intensive 2-week course that helps students to strengthen their practical scientific skills, introduces them to programming and engineering, and allows them to improve their scientific English. 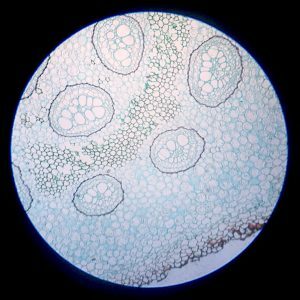 This course offers everyone a chance to learn about science in a different way, and show them how different disciplines connect and help us understand diverse scientific concepts. “Science Survival Kit” Summer Semester is an opportunity to develop important research skills early in the student’s career. Research skills are very diverse, ranging from article analysis and experimental design, to creativity and leadership skills. It is therefore crucial to introduce them in a systematic way from early in your studies, and to build on top of previously introduced skills to achieve their mastery. Since solving complex and global problems requires interdisciplinary experts, focusing on interdisciplinary topics is an important goal of the Science Survival Kit Summer Semester (SSKSS) curriculum. Workshop-based, intensive modules offer a chance to focus the attention on one topic through different approaches from different disciplines and points of view, taught by researchers from various fields. Dedicating an intensive time for an interdisciplinary topic in each module offers means to connect diverse scientific concepts and presents the participants with a unified view on science.